In high school, Maria Magdalena Rodriquez was a very active student. She was involved in varsity volleyball, basketball, cross country, track, soft ball and soccer. Even though she kept herself busy, she managed to graduate as a Texas Scholar in the top 10 percent of her class and with Highest Honors. She always liked learning and believed that in order to make it in this world, you need an education. So as soon as she graduated, she knew she wanted to continue her in education, but in what? She enjoyed sketching, drawing, building and creating things with her hands so she decided to get into architectural drafting. So in the fall of 1997, she enrolled at South Texas College. She declared a major in computer aided drafting and design. She says she picked STC because she felt that it would be the wisest decision for her future. Yet her goal would prove challenging due to financial troubles. Finding the money to pay for school was a hardship since she did not qualify for financial aid. However, her desire to achieve academically paid off when she was eventually offered a scholarship. It took her 10 years to secure the funds and even though the scholarship did not cover all her educational costs, help from her parents and godparents filled the gap and helped her achieve her goal. In May 2008, she graduated with her Associate of Applied Science in Computer Aided Drafting and Design with a Specialization in Architectural Drafting from STC. Soon after, she landed a job working for Superior Alarms in McAllen as a CADD draftsman. 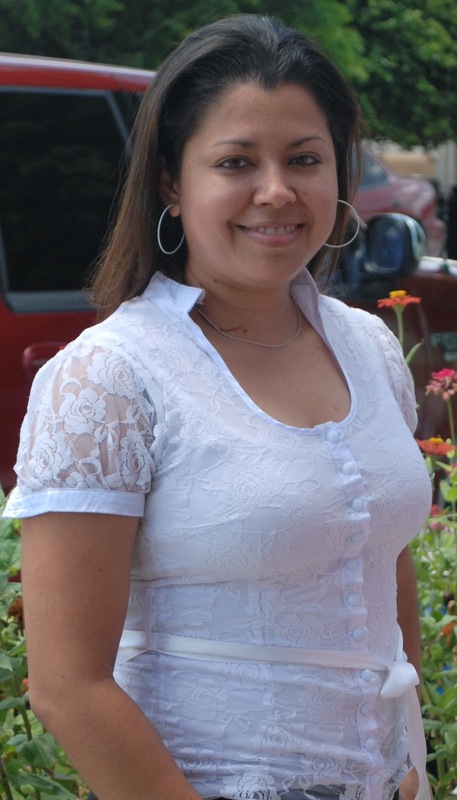 “Thanks to Rey Sanchez, CADD Department program chair, I had two job offers as soon I finished school,” Maria said. “The support I received from him and the other instructors at STC was great. They really care about the students and ensured we were well-prepared for the working world. For more information about the STC’s CADD Program call 956-872-6103 or e-mail Rey Sanchez, program chair, at rsanchez@southtexascollege.com. Maria Magdalena Rodriquez, proud South Texas College graduate.